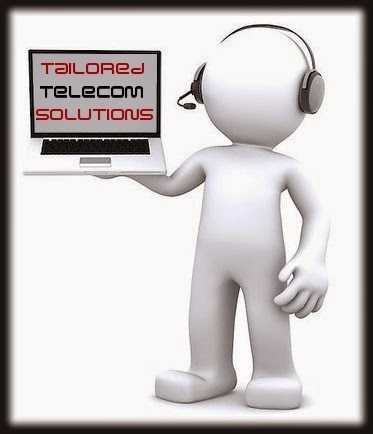 Our telecom bill auditing discovers and obtains refunds as well as reduces your future bills. All we need is one month’s bill and we do the rest. 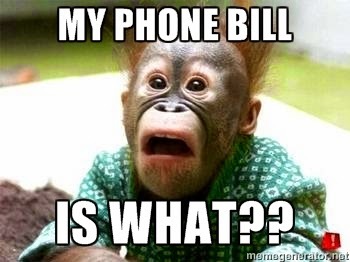 You will reduce your telecom/ internet bills or we are not paid our contingency fee. 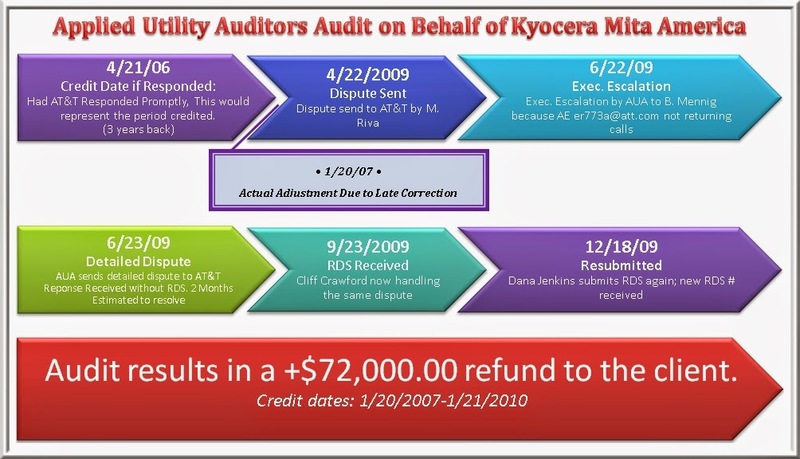 AT&T ABN contract review and billing error discovery. The ABN bill in our opinion is very complex and difficult to understand. We recently reviewed an AT&T ABN bill and, secured over $100, 00.00 in refunds for an international co. based in NJ. See other customer stories. We have secured contract price reductions exceeding $60,00.00 per year on two and 3 year AT&T ABN contracts. Also a recent review of a 50 employee New Jersey company, with a $3,000.00 monthly telecom/internet bill, yielded a 32% monthly savings or $12,000.00 per year. 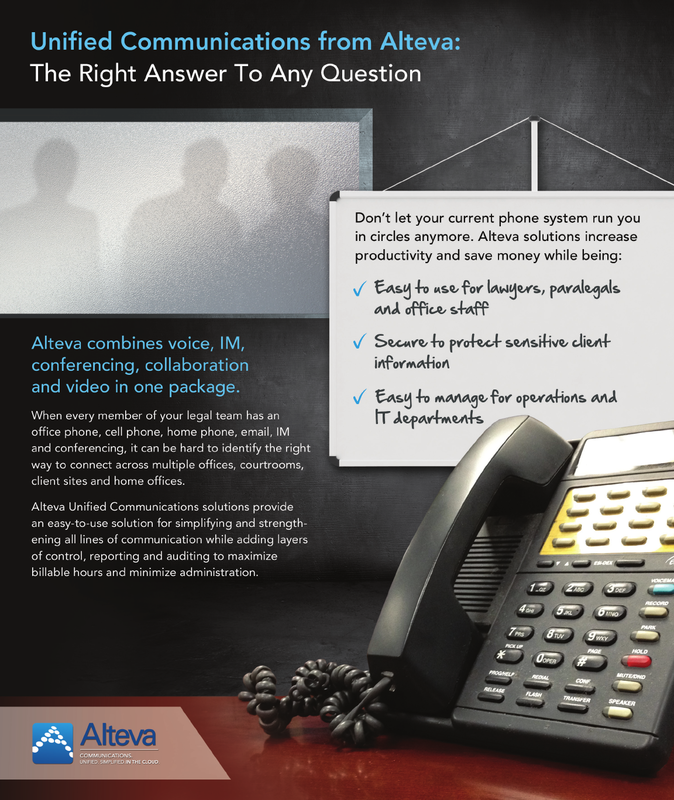 Eliminate excess capacity and lines that you are paying for. We find that more than 50% of the companies we audit/consult for have either the wrong services or circuits and 30 telephone lines. 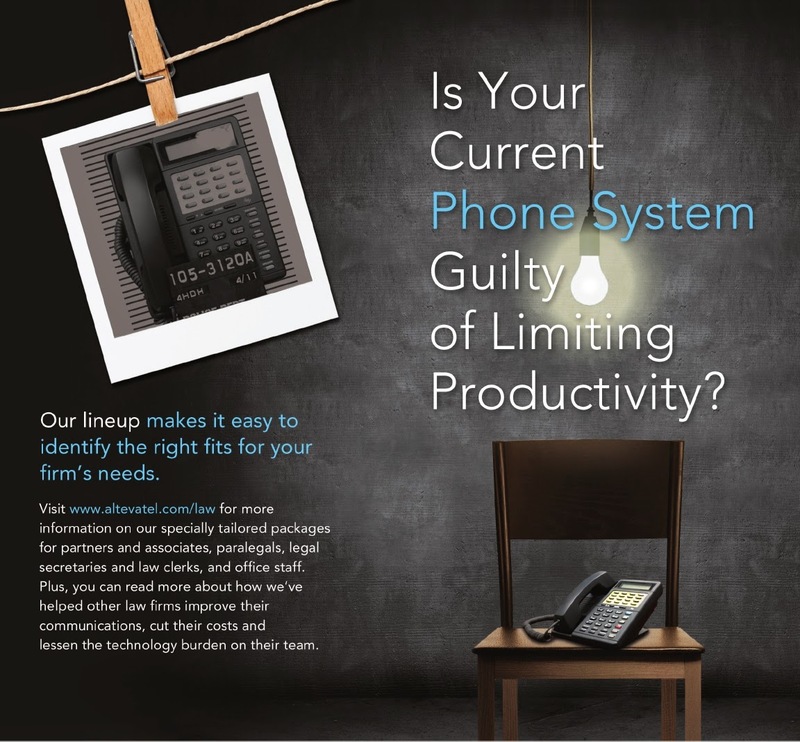 One client only required 1 T1 and 12 telephone lines. The savings were over $1,500.00 per month. 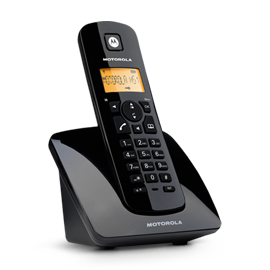 We designed one of the first private interconnected telephone system for a public school in Northern New Jersey in 1974. This provided a feature rich solution while saving over 20% in annual costs. We designed/consulted for thousands of lines to the business community, the health care industry [nursing homes, and the assisted living industry]. 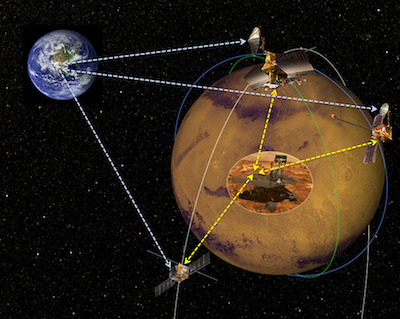 In an effort to speed up data connections between Mars and Earth, NASA has reached out to US and international companies and scientists for solutions. Currently, NASA depends on satellites used for research carrying specially designed radios – but the current technology is aging, insufficient, and will likely deteriorate before NASA’s budget allows for more satellites to be launched.